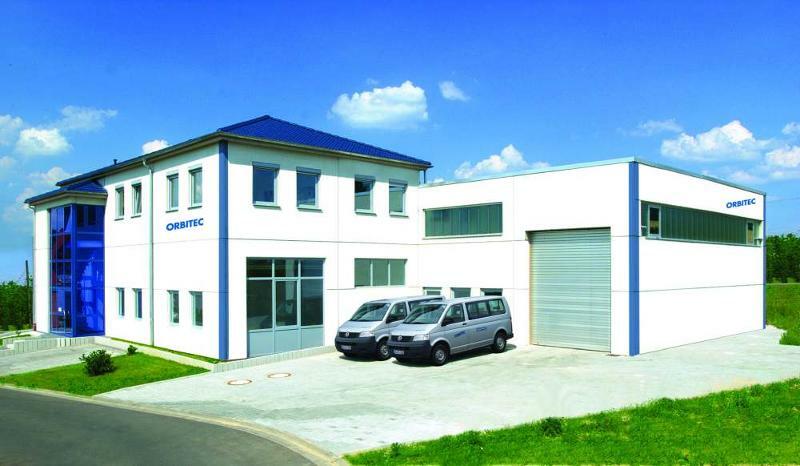 ORBITEC GMBH, Welding, soldering and brazing - equipment and supplies, Orbital weld head, Orbital welding equipment, on EUROPAGES. 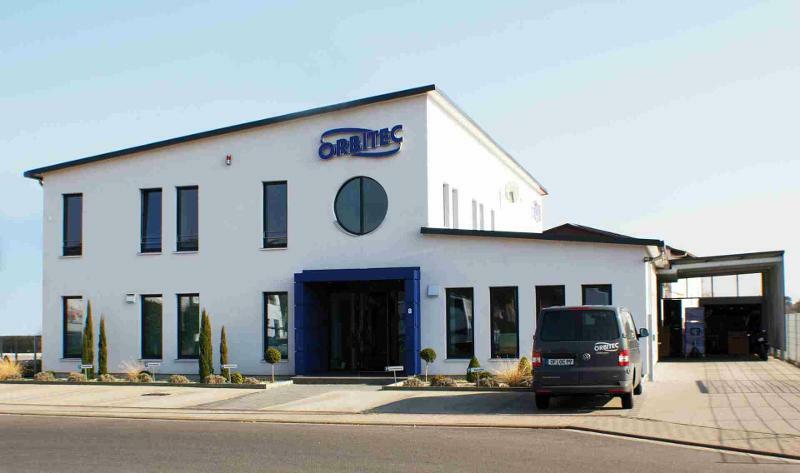 Orbitec was founded in 1984. 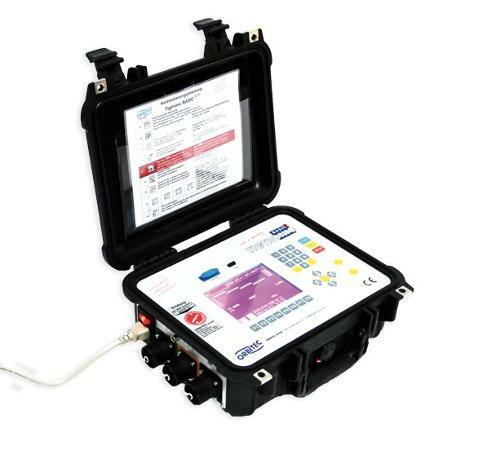 The company's fields of operation span the development, production, leasing and global sales of orbital welding equipment. 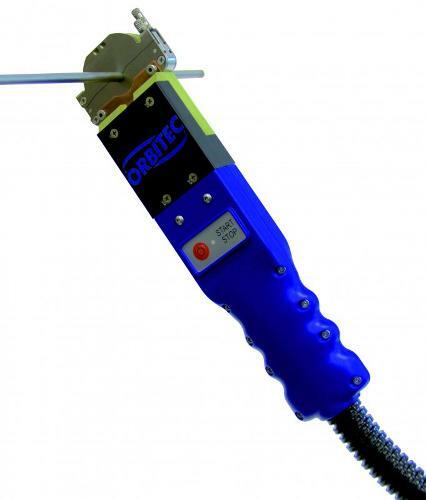 Orbitec aims to provide high-quality and easy-to-use products at a reasonable price. 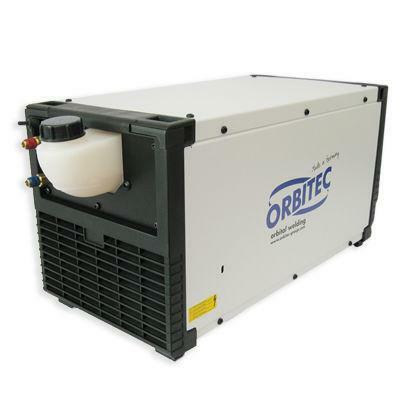 The main areas of application for Orbitec equipment are within the pharmaceutical, biotechnology, semiconductor, food and drink and aerospace industries.